Tiger Eye stone block series-- Yellow and blue Tiger eye stone block. 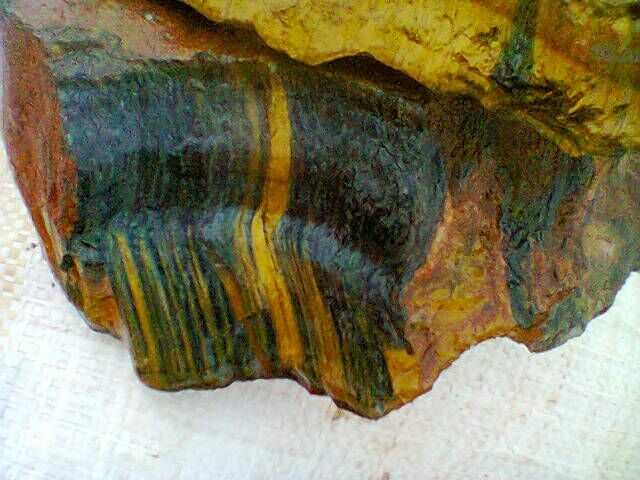 Tiger Eye block has three colors: yellow, yellow and blue, blue. For yellow and blue color series, which can meet with client`s requirement on color diversity. each block has different sizes and weights, mostly weights about 3-10kgs .You can choose the blocks from the quarry directly and shipped from the port near the quarry .also you can import from our factory in China. 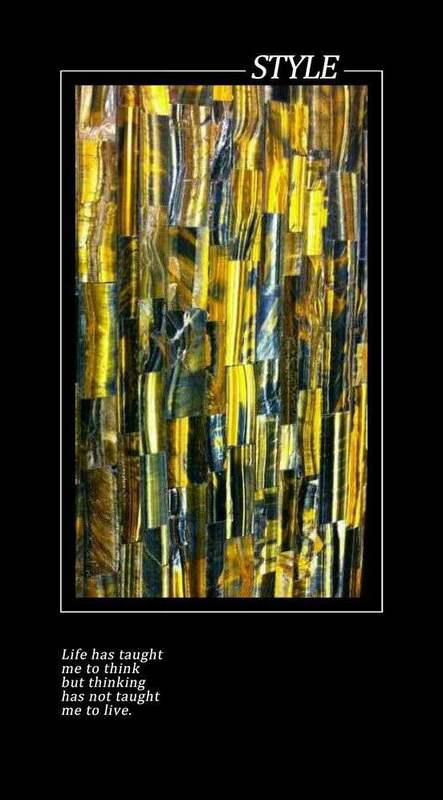 Color: yellow and blue; other color series such as yellow, blue tiger eye. Is Blue Tiger Eye Natural? Blue tiger eye natural stones are close to our heart. What the tiger eye stone effects? Because of the color of blue which provides a calming effects. however, Blue tiger eye, is thought to be the most powerful of the tiger eye stones. We invest the Tiger Eye quarry for about five years, annual yield of tiger eye blocks is about 50 containers. We ship the blocks to China and produce them into finished products, such as translucent or no translucent tiger eye slabs, table and arts. 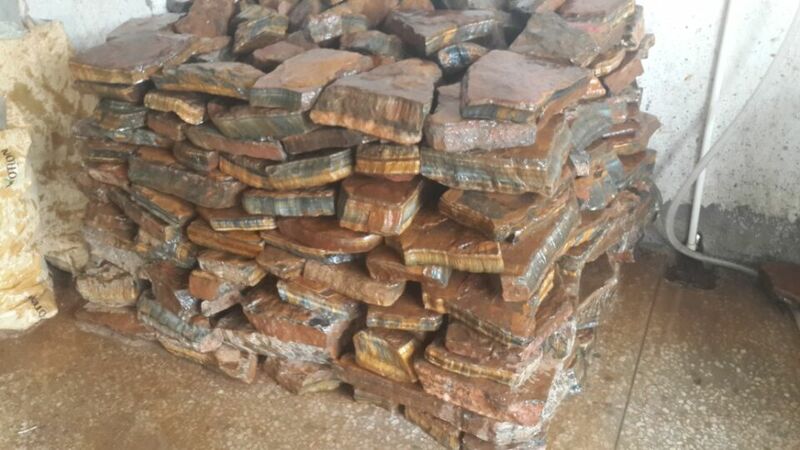 Looking for ideal Tiger Eye Stone Effects Manufacturer & supplier ? We have a wide selection at great prices to help you get creative. All the Blue Tiger Eye Natural are quality guaranteed. We are China Origin Factory of Blue Tiger Eye Stone. If you have any question, please feel free to contact us.